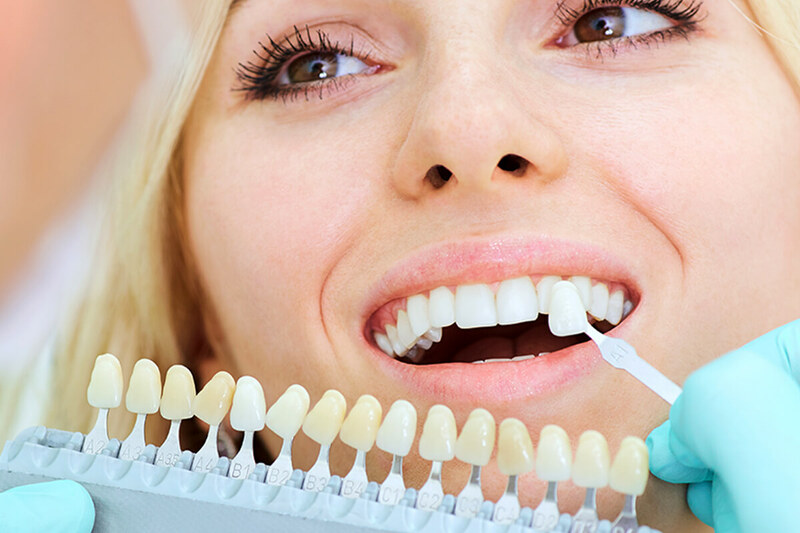 When it comes to replacing missing teeth, a dental bridge may be the ideal solution, because it mirrors your actual teeth. A dental bridge is a non-removable appliance. The “traditional bridge” is the most common type of porcelain fixed bridges. It is typically made of porcelain fused to metal. Traditional bridges are composed of two crowns that fit above two anchoring teeth. They are attached to pontics, or artificial teeth, that fill the space created by absent teeth. Why is a Porcelain Fixed Bridge right for me? What is the process of getting a Porcelain Fixed Bridge? numbing your teeth, your dentist will prepare the two anchoring teeth by removing a portion of enamel to allow for a crown. Next, a durable mold is created, which is immediately sent to a dental laboratory, where the bridge will be constructed. In the meantime, you will wear a temporary bridge for a few weeks, until the custom mold is ready.